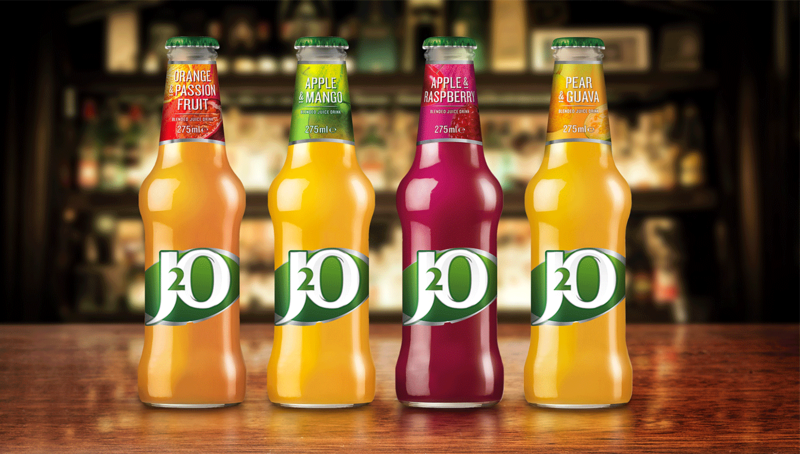 Consumers felt that drinking J2O at the bar or at a party would mean they would not fit in with their friends, that the brand didn’t feel special or serious enough to help them enjoy a night out. 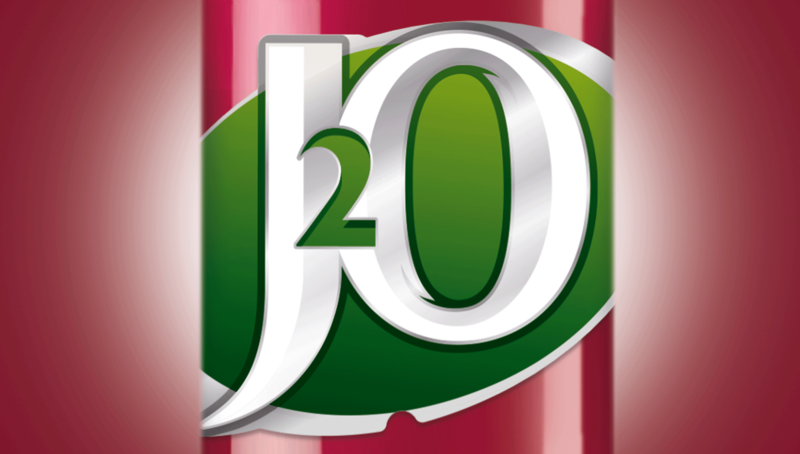 In order to earn J2O’s rightful spot at the bar we needed to increase the adult credentials so it could not be accused of being a kid’s drink. Redesigning the logo so it felt crisp and clean, and presenting it on metallic paper sharpened up the image of the brand. Removing the childlike splashes from the neck label and instead introducing images of real fruit against a blended texture showed the unique taste promise behind the product.